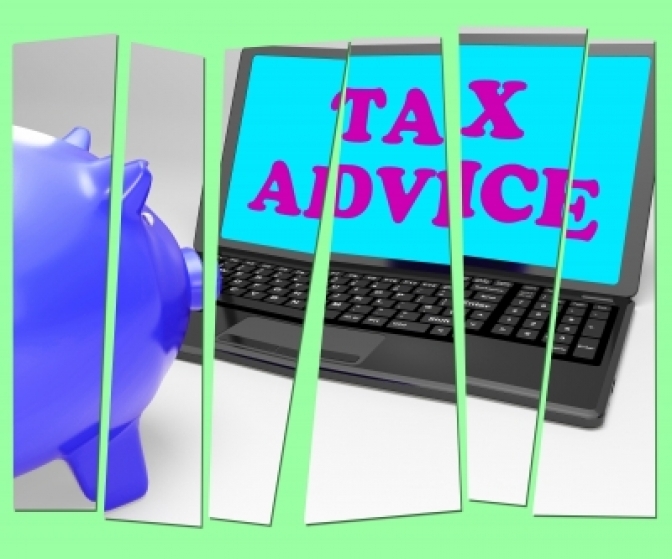 Do you have to submit a Self-Assessment Tax Return? We can complete the return on your behalf and ensure that you only pay the necessary amount of tax. We can help you achieve the optimum tax position whilst meeting your compliance obligations. Please > Contact Us to arrange a free, initial discussion at the location most convenient to you.